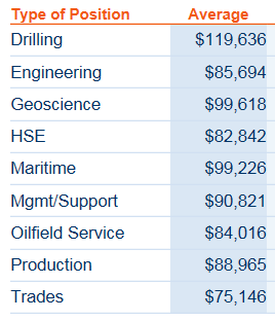 Wondering about career opportunities working in the oil patch? Due to the huge influx of oilfield opportunities in the San Angelo area, SAISD is proud to offer a brand new exploratory course covering the many facets of oil and gas production. From drilling the well to the final refined petroleum products, this course will provide students an overview to this multi-billion dollar industry. This course will be taught in a blended format including online learning, computer simulations, hands-on practice, and field trip experiences.